Softens and moisturizes as it cleans without leaving a dry, tight feeling. The ultimate bar soap for moisturizing the skin. 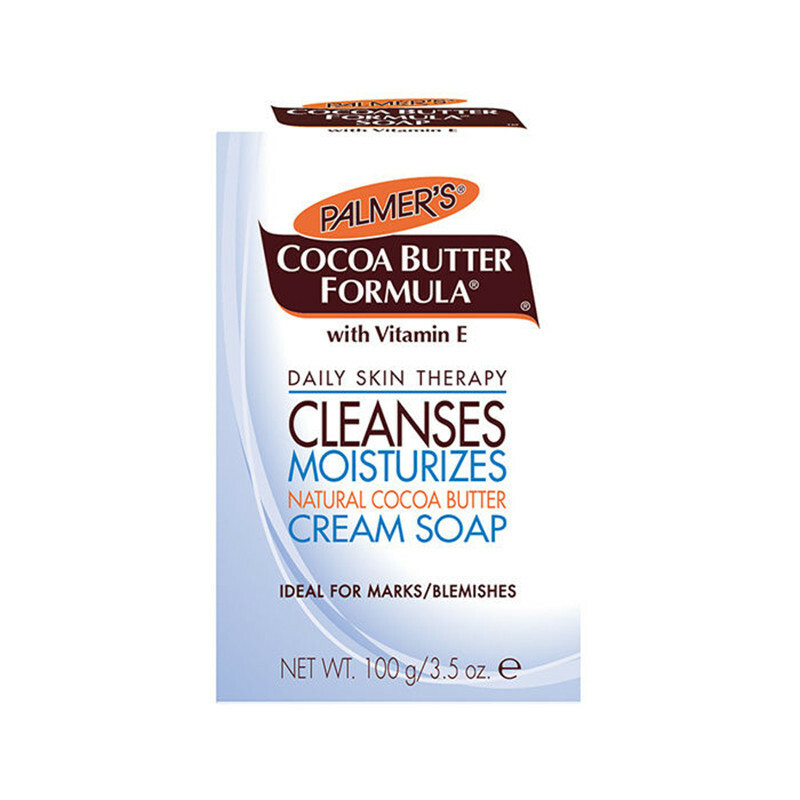 Softens and moisturizes as it cleans without leaving a dry, tight feeling and ultimate bar soap for moisturizing the skin.Made with pure Cocoa Butter and Vitamin E and excellent for use on face, hands and body.This soap is keeps your skin young and locks in the natural moisture of your skin.